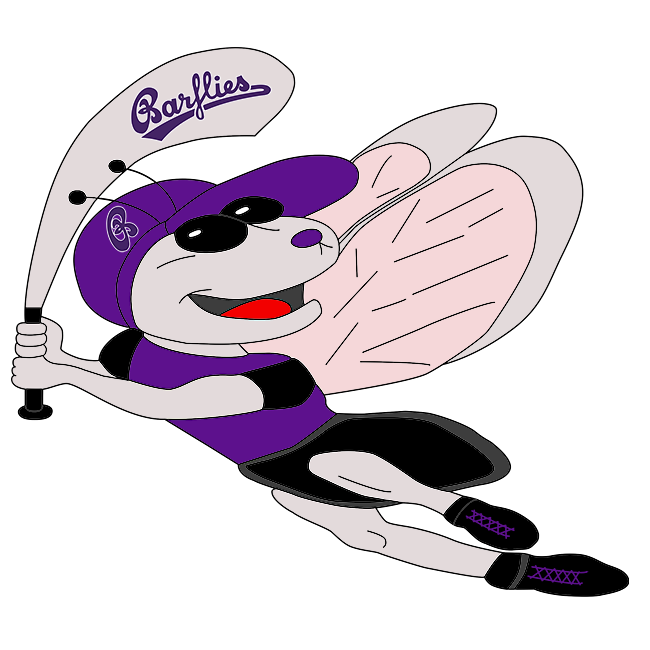 Holzwickede Joboxers II vs Bochum Barflies – Bochum Barflies e.V. With the score tied at seven in the seventh inning, Andreas Laudien came to the plate and singled, plating Hendrik Gerhardt and Peter Beargie. Laudien racked up two RBIs on one hit for Bochum Barflies. The two teams combined for 25 runs and 18 hits, including six extra base hits. Dmitri Artemjew racked up three RBIs on three hits for Bochum Barflies. He doubled in the sixth inning and singled in the seventh and ninth innings. Even though Christian Theis allowed 10 runs over 8 2/3 innings he still recorded the victory. He struck out seven, walked eight and surrendered seven hits. Bochum Barflies easily handled Holzwickede Joboxers two pitching as six hitters combined for 10 hits, 11 RBIs and 11 runs scored. Paasch couldn’t get it done on the bump for Holzwickede Joboxers two, taking a loss. He allowed six runs in three innings, walked three and struck out three. In the top of the third, Bochum Barflies grabbed the early lead, 3-0. Bochum Barflies got things going when Gerhardt singled. Bochum Barflies pushed more runs across when Horn scored on an RBI single by Gerhardt and Gerhardt scored on an RBI single by Beargie. Holzwickede Joboxers two matched its one-run fifth inning with one more in the ninth. In the fifth, Holzwickede Joboxers two scored on an RBI single by Ax, scoring Becker. Bochum Barflies didn’t give up the lead after the seventh inning. Additional runs came from two singles. Bochum Barflies got two-run rallies in the eighth inning and the ninth. In the eighth, Bochum Barflies scored on an RBI double by Tobias Froning, bringing home Gerhardt. Bochum Barflies piled on two more runs in the top of the ninth. A clutch sacrifice fly scored Ilia Sinev to open the scoring in the frame.